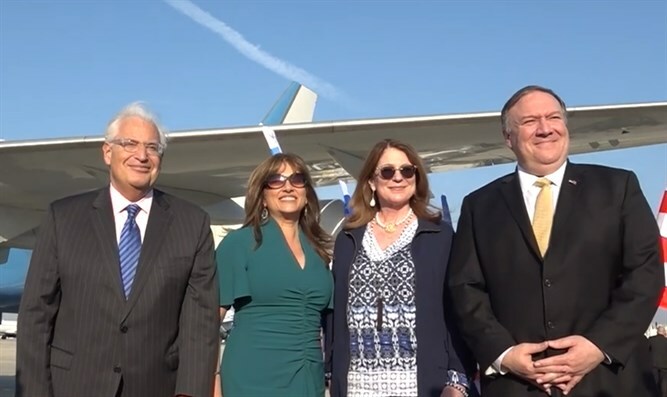 MainAll NewsForeign AffairsUS Secretary of State Pompeo arrives in Israel. US Secretary of State Pompeo arrives in Israel. U.S. Secretary of State Michael Pompeo lands at Ben Gurion airport, greeted by Ambassador Friedman.